Twins? Oh my! Sure, they’re double the cuteness and double the fun… but isn’t it doubly scary to break the news too? 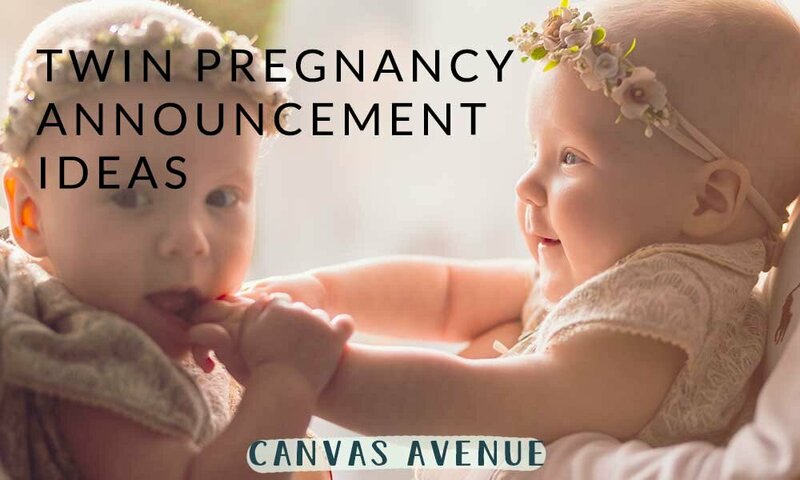 Whether you need a way to break it gently to your partner or let the whole world know without shouting at the top of your lungs, these twin baby announcement ideas are perfect. It’s finally time to celebrate your baby’s first year of life! 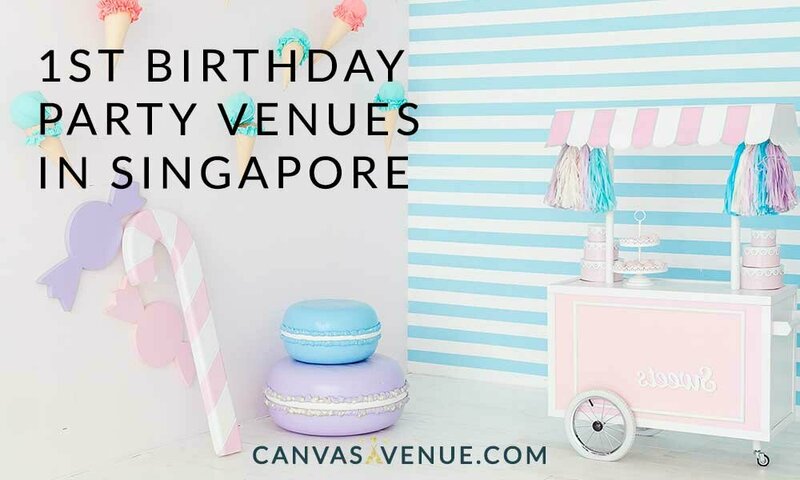 Whether you want a fun-filled day full of activities, or a classy event with the best delicacies, we hope our recommendations will give you some ideas to plan your event! When there's a new arrival in the family, typically we dote on the mother and the baby with gifts and presents – but what about those first time dads? 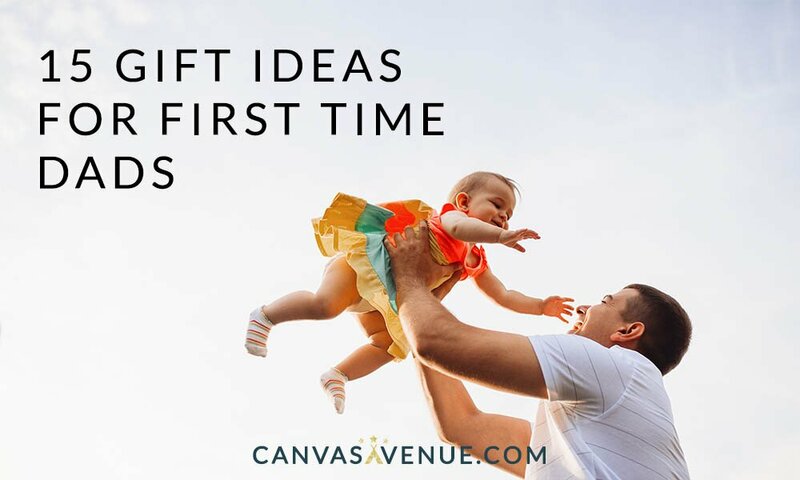 We've rounded up a list of the best gift ideas for first time dads, for baby showers, father’s day, or just because! Father's Day and daddy's birthday is a great excuse to spoil Daddy with something wonderful! But deciding on the perfect gift isn’t easy. Check out these ten fun gift and activity ideas that you can make or do with your toddler, to knock your husband's socks off.